The development of the new technologies, conjugating the growth of the e-commerce, favored the appearance of marketing Omni-channel. The so Omni-channel is thus a concept that primarily benefits the consumer, who can shape at will his buying journey through his Smartphone, PC or the tablet. In fact, the democratization of smartphones has dramatically changed the customer's buying behavior, which is now oriented towards personalization and loyalty. This digitalization of trade has forced retailers to reflect new purchasing behavior connected consumers, hence the urgency to opt for an Omni-channel marketing strategy. It therefore seems clear that the concept of Omni-channel focuses on the overall customer experience through the complementary digital and retail outlets. What are the marketing levers used by Eminence for your Omni-channel strategy? Omni-channel requires the implementation of a digital strategy elaborated with accuracy for transforming the digital excitement into a commercial power. to reach more easily the target. So, a digital strategy fundamentally directed on the Omni-channel requires the implementation of an ergonomic web site to emphasize its services and products, knowing that the consumer tends to inform in advance about the brand before going to the store to make their purchase. consumers, completely conquered by the new technologies. Every company depends on its position on the internet to increase its popularity and its traffic. No doubt that an Omni-channel strategy requires a presence on the first positions of search engines to attract customer. Our SEO experts seek various tools to improve your SEO and SEA, and consequently you’re advertising campaigns, whether it is for the moment or the long term. 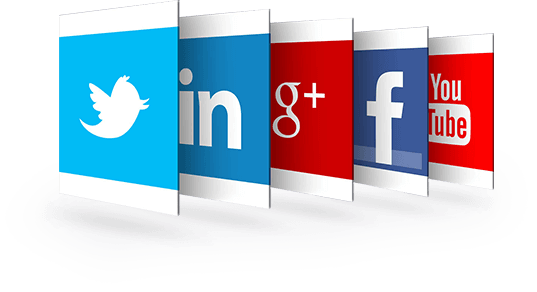 Social networks: the hub of your strategy Omni-channel. Nowadays, social networks are inescapable crossroads for companies to an Omni-channel model. 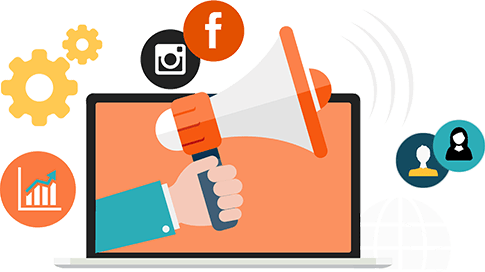 Community managers take care of the strategy to apply on social networks, the interaction with your communities, as well as the content to present your company under the best conditions and facilitate the dialogue with them. Eminence, your agency specialized in Omni-channel strategy, does not hesitate to use other tools to help sales and prospecting, including emailing, to announce the launch of your products and promotional offers. Omni-channel: an opportunity to be seized for the physical trade. Faced with digitalization that is constantly increasing, retailers should take advantage of connected objects through the development of personalized services. The use of new technologies is an unexpected chance capable of providing real added value in the interaction with the customer. Knowing that consumers want to enjoy similar benefits when purchasing online, physical stores are forced to adapt to this change by integrating e-commerce tools to offer customers more customized offers. To persist in an environment where customers adopt new consumption habits, businesses need to tackle their digital transformation, and this requires the convergence of channels. 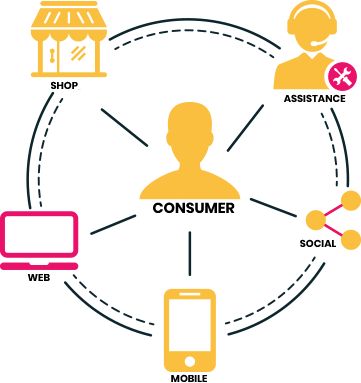 The diversification of points of contact with the client (physical trade, connected store, social networks) is an advantage for your business, especially as it encourages consumers to consume more, provided you take your digital responsibility to switch to an Omni-channel sales strategy. The appearance of internet tools has changed the game and contributed to the emergence of new functions in commerce such as online ordering, home delivery or price comparison. In other words, Eminence helps you set up an Omni-channel marketing strategy that will be able to improve your conversion rate and increase the value of your business to your customers.os clients. Retailers benefit from the advantages of promoting a truly Omni-channel customer experience, including a quite flourishing return on investment. The personalization of the customer journey enables the collection customer data, provided that they are used appropriately. Using the data provided from the consumer purchasing behavior enables retailers to know more about consumers and interact with them to stimulate loyalty. Therefore, Omni-channel marketing itself is a weapon which guarantees an effective return on investment. 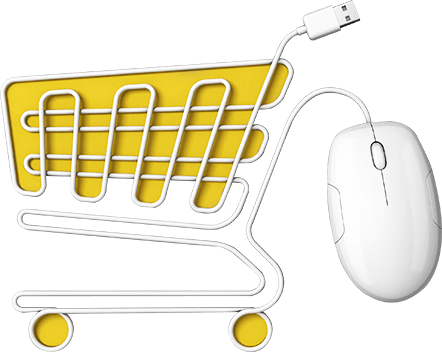 Omni-channel favors the mutation of physical shops that are not ready to trail the pace of digital development. Moreover, it appears essential to comply with the new demands of consumers who seek above all to benefit from a unique experience, no matter the place where they connect, or the time they choose to make their purchases through their device. Eminence devises a business marketing strategy for you, capable of responding to changes in purchasing behavior, while making sure to encourage customers to use an increasing number of channels. Eminence, digital marketing agency in Dubai, uses cutting edge technologies to analyze all the data that will help you better understand the needs of your customers to offer them a shopping experience that is both unique and agile. To help solve this major operational challenge, we provide you with experts who will draw a winning business marketing strategy. 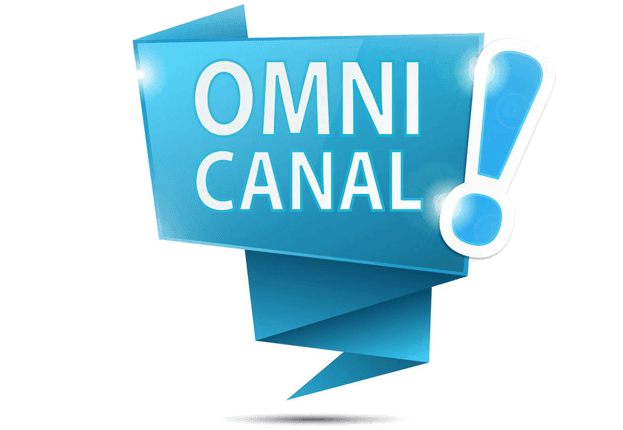 Are you interested in Omni-channel?